Major retailers, such as Wal-Mart and Amazon, are taking over the food industry. Manufacturers are diversifying their offer to follow new trends: organic, gluten-free, vegan, etc. How can independent butchers compete with this continuously changing market? Should they fear it or embrace it? It is a mistake to believe that having a business in a rural area protects us from the need to innovate. The market is always in movement. Those who stay still eventually fade away. Sears’ recent bankruptcy is a good example of that fact. Consumers in small towns, like consumers in big cities, seek new things, follow trends, are influenced by advertising and the media. If you stick to what you know and you don’t adapt your product offer to current trends, you give your customers the opportunity to check out your competition… and to never come back to you because they might find what they were looking for! Don’t be afraid to innovate! Focus on local products. Offer homemade deli meats, prepared meals and ready-to-eat items. Create new products. Discover new flavours. Surrounded by the right partners, you can do it. You will need to be persistent, because not every new product can be a success. On average, for ten new products on the shelves, only one will survive. But don’t let this slow you down in your desire to innovate. A butcher who tests twenty new products during the year will end up with two products to face the competition. The butcher who tries nothing will have nothing. 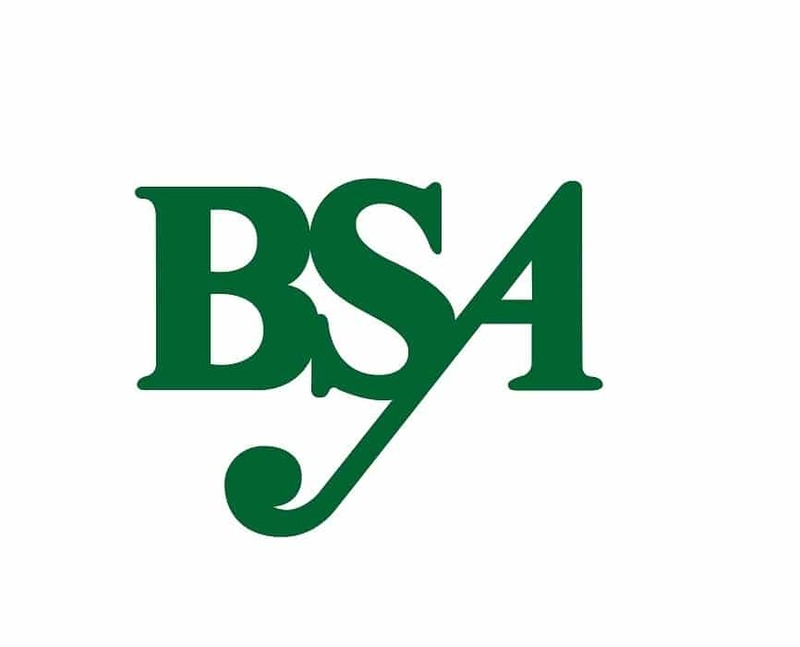 Our philosophy at BSA: if you want the results you’ve never had, you must be willing to do what you’ve never done. With our know-how, our reputation and our expertise, we are a partner of choice to support you and guide you in the realization of your projects. 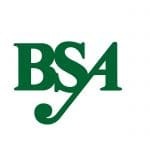 Contact a sales representative today and find out how BSA can assist you.